A Storify collection of Tweets and other news sources from Day Three of the #AFMLTA2015 conference. A Storify collection of Tweets and other news sources from Day Two of the #AFMLTA2015 conference. 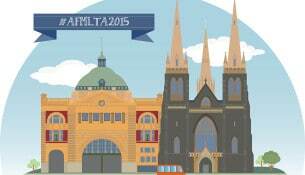 Follow #AFMLTA2015 along online. 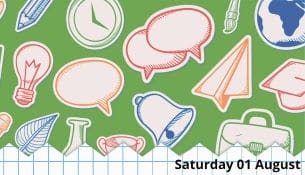 Penny has created a Storify collection of today's tweets from the conference. 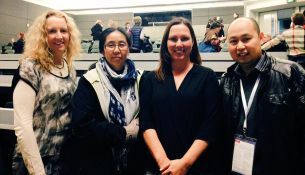 MLTAWA is please to announce that the recipient of the 2015 MLTAWA grant to attend #AFMLTA2015 in Melbourne on 09-15 July is Sharon Crossman. Congratulations! 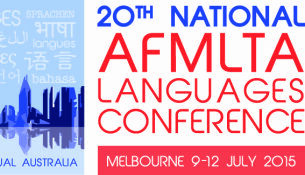 #AFMLTA2015 welcomes submissions from language educators at all levels. Visit http://conference2015.afmlta.asn.au/ for more information.